It’s a common question to anyone who travels or has travelled a lot. My usual reply is some mumble about how much I like Malaysia, how Western Australia blew my mind. I realised the other day that I never come right out with it and tell the truth. For some reason my absolute favourite country doesn’t get a mention. Maybe I’ve only recently become aware of what I’ve known in my heart for a long time. So, I shall answer once and for all. My most favourite country of all is stunningly beautiful. It has a strong cultural identity and friendly people. It has spectacular mountains, deep forests and many exquisite lakes. There are golden beaches, pretty coastal towns and islands galore. The cities are fabulous, old and historic; castles command many a hill or lake. Its roads are quiet, long and winding; great bridges and ferries lessen the miles. The winters are white, the autumns: red. The summers are unpredictable but sunny days are unforgettably glorious. The sunsets are nearly always jaw-dropping. I’ve lived in Scotland since 2002, and while I’ve spent over two years of that out of the country, travelling abroad, Scotland never fails to win me back over whenever I’ve returned. I have been to some incredible places in the world, and some – as I’ve said here and in previous posts (hello Helsinki!) – have tugged achingly at my heartstrings. 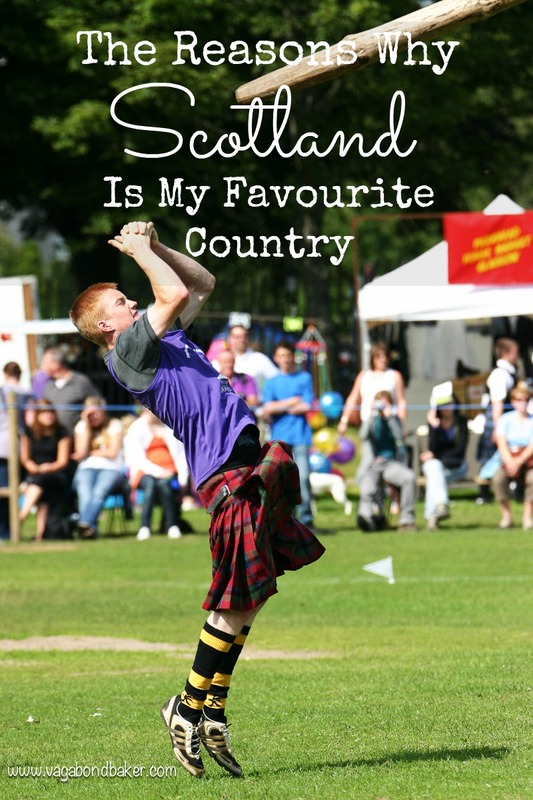 Yet, Scotland is a hard country to match, it is so incredible: I’ve lived here, I’ve travelled around it – a lot. I know it well. I know that I miss it too, it is where I think of as ‘home’. I’ve yet to add Iceland, but I have an inkling that it will be a contender! Scotland is fabulous and I look forward to exploring it more as its been years since I have been there! My favourite would have to be New Zealand which is quite similar to Scotland in many ways! I’m still wondering why we haven’t moved there as we both love it.. it might happen yet! Lovely! I prefer Scotland to NZ, it never really hooked me, even after 6 months there, maybe it was because it was too familiar. Who knows! I think many people forget just how beautiful the British Isles are. I lived in South West Scotland for 3 years and the countryside was breathtaking. I lived on the west coast for 5 years and yes, so spectacular! I moved over to the east coast and love it because the weather is so much better and it’s gorgeous! Yes, I think you are right. South West Scotland is glorious isn’t it? Scotland has so much to offer. Gorgeous photos. I can completely understand why Scotland has your heart. Thanks Meghan! It’s a glorious country to explore and live it! Thanks Meghan, I bet you can! Gorgeous pictures Rachel, I can see why you love it so much! I bet you can Emily! I definitely recommend it for any UK holiday time you have! Scotland is on my travel wish list for 2016 (I’ve never been), and these photos only make me all the more excited to visit. Is it Jennifer! Excellent to hear! If you do plan to come over do let me know! Hee hee! I didn’t mention Finland as I thought people would expect that! 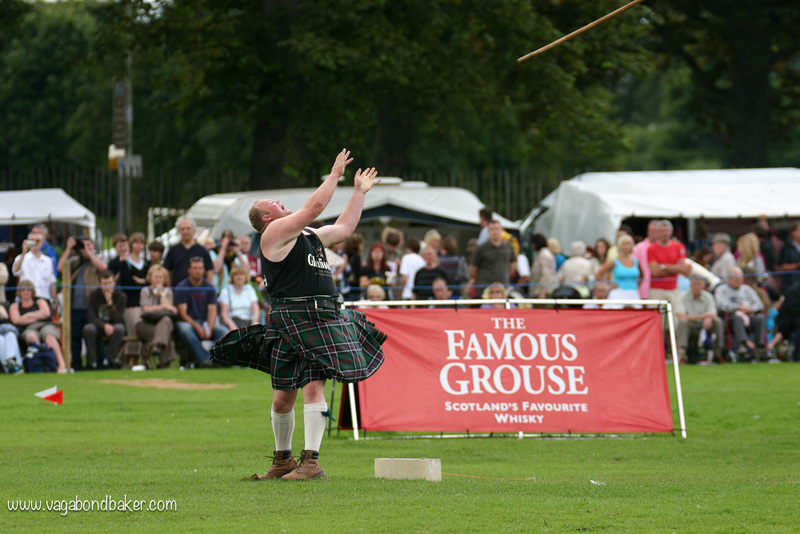 That photo of the Highland Games was taken when we all went to Perth that time you and Keli came over! Happy memories!